Catch up with the latest developments at BBD. To support the continued growth of the firm’s Investment Management Group, BBD is pleased to announce that Matthew R. Romano, CPA, MST, previously a tax director, has been promoted to tax partner. 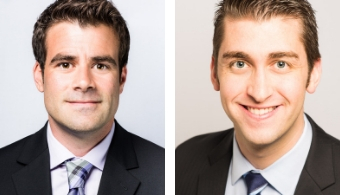 Additionally, Cory R. Stewart, CPA, previously a senior audit manager, has been promoted to audit partner. Happy Holidays from BBD! Watch our Holiday #TBT Video Greeting! Don't miss BBD's holiday Throwback Thursday video greeting, featuring firm members from holidays past! BBD was proud to sponsor and attend the third annual Philadelphia Fund Alliance Gala, which was held Thursday, November 1 at The Logan Philadelphia and benefited the local nonprofit Take A Breather Foundation. 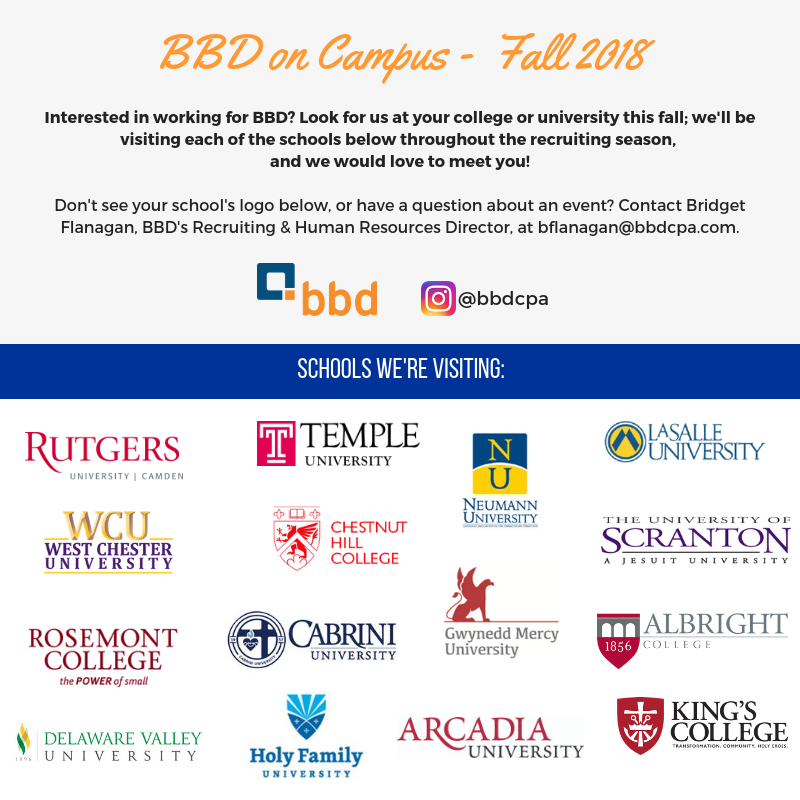 BBD will be at each of the colleges and universities below during recruiting season this fall. Come talk with us about what it's like to work at BBD; we'd love to meet you! 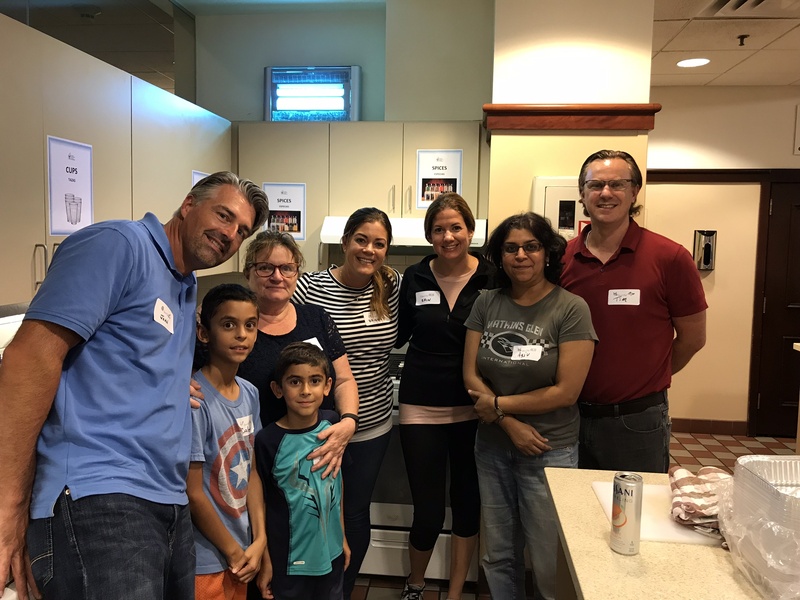 In continuation of BBD's cherished tradition of service and our summer 2018 service projects, firm members volunteered with the two Philadelphia Ronald McDonald Houses in July and August, preparing dinner for residents at each location. 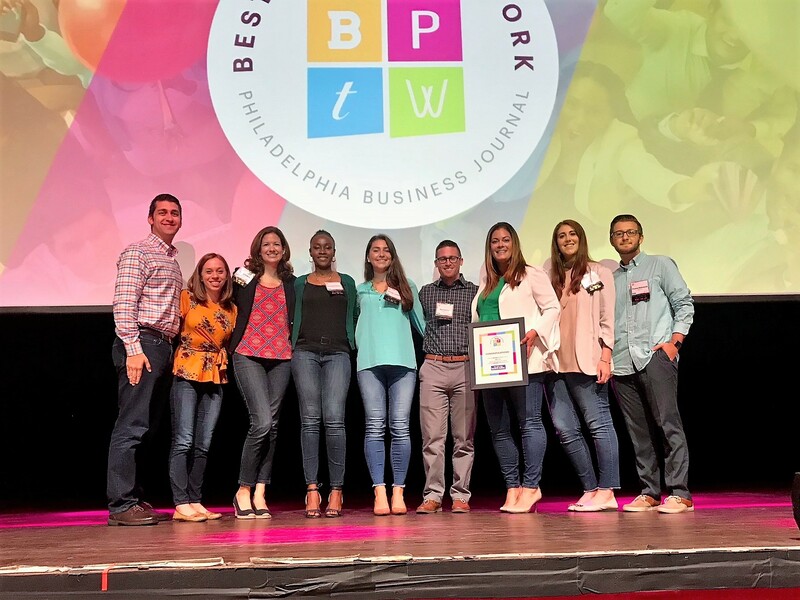 BBD is thrilled to announce that the firm has again been recognized by the Philadelphia Business Journal as one of the Best Places To Work. 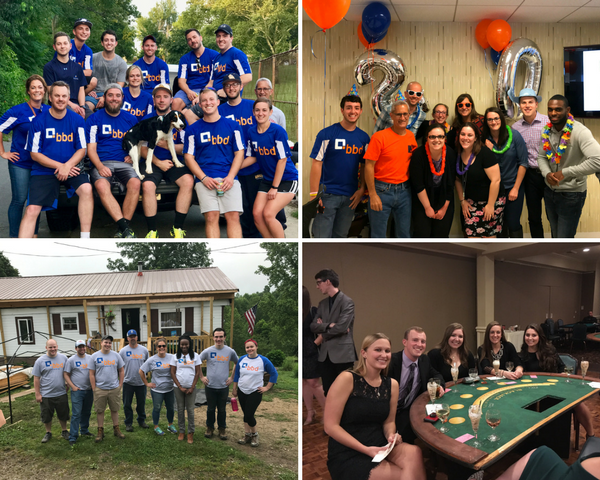 BBD was also named a Best Place To Work in 2017. 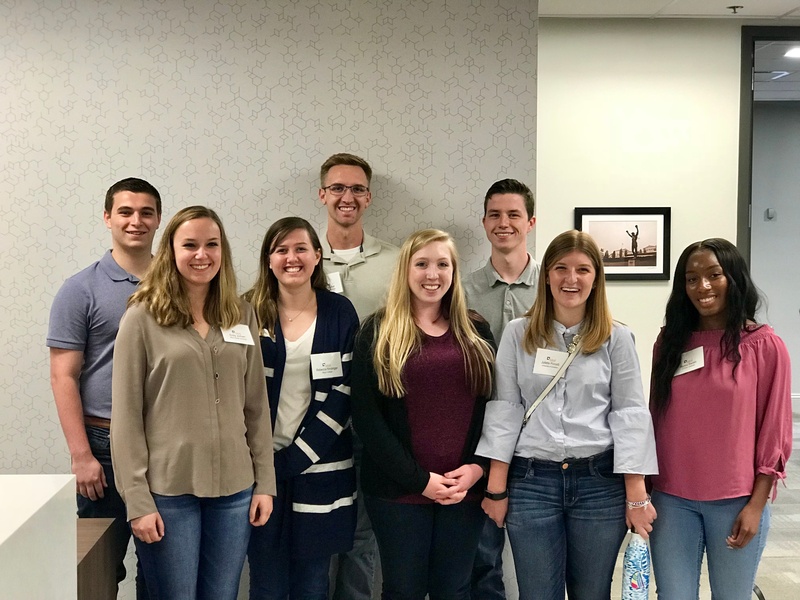 BBD hosted its first ever Summer Leadership Program for local university students on Wednesday, June 20. 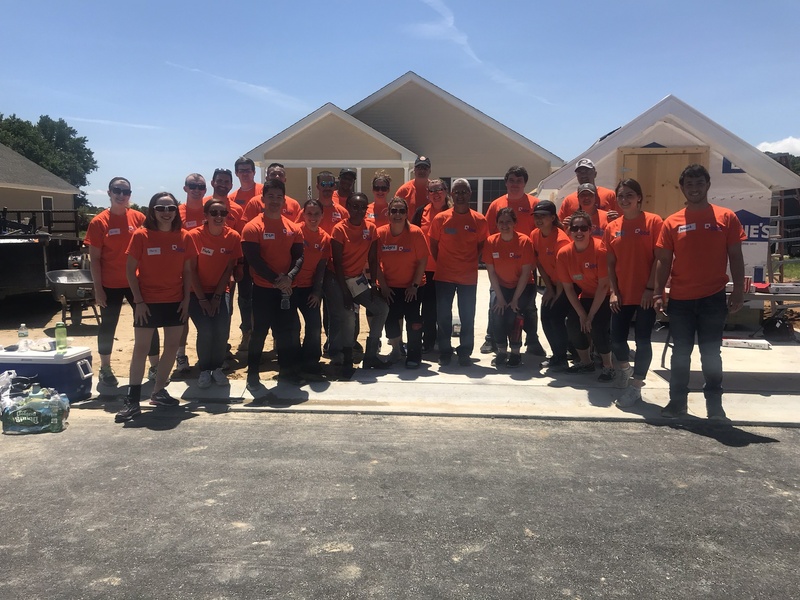 In continuation of BBD's cherished tradition of service, firm members traveled to Ellendale, Delaware on June 12 to volunteer with Sussex County Habitat for Humanity. 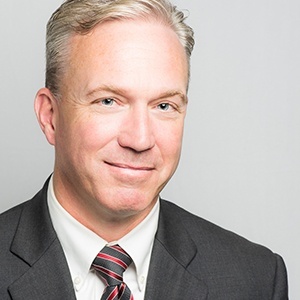 On Thursday, March 22, Not-For-Profit Group partner Steve Glueck led a discussion titled "Anatomy of IRS Audits for Nonprofits" for the Pennsylvania Institute of Certified Public Accountants' (PICPA) podcast series, CPA Conversations. Apply Now for BBD's Inaugural Summer Leadership Program! We invite accounting students to submit an application for BBD's inaugural, one day Summer Leadership Program.